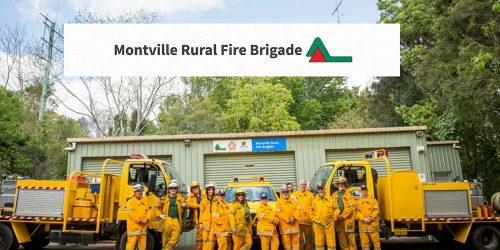 I would like to advise you that Montville Brigade will be operating a few information stands over the next 6 months. These will be done in conjunction with SES and the Council’s Disaster Management Group. We will also be doing this at the Montville Markets, and most likely we will be looking at the first one on the market date of May 11th. The second one is likely to be on August 10th, or September 14th. Please look out for more information, either through the Montville Happenings, a letter box drop or our Facebook page. If you are new to the area we can discuss bushfire plans, or areas that need a Hazard Reduction, plus many other topics.